What’s on the menu tonight? 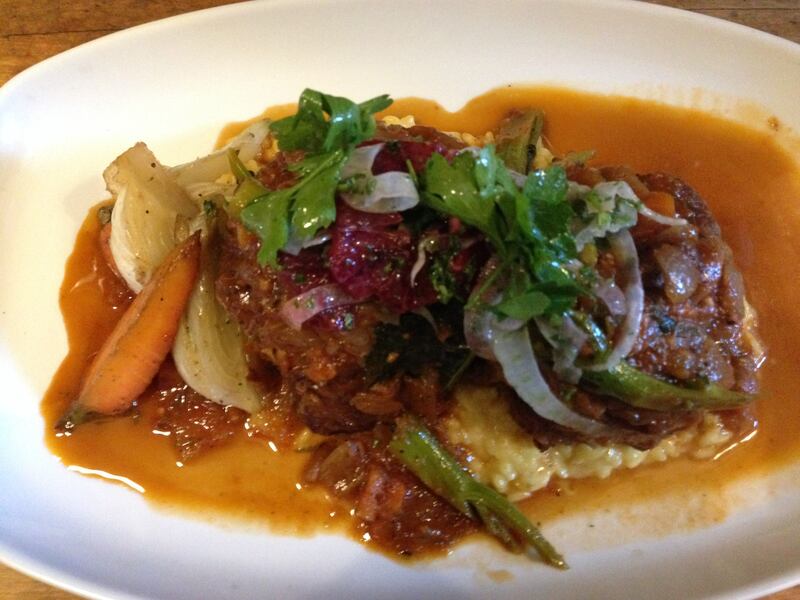 Dino’s Braised Duroc Pork Ossobuco w/ Risotto alla Milanese, Winter Vegetables & Fennel-Blood Orange Gremolata! Dine & Donate May 27th & Support Sonoma Humane Society! Spring Is In Full Swing @ Diavola!